Some style essentials are obvious, like a blazer or solid-coloured white tee, and already a part of most savvy dressers’ closets. But when it comes to the building blocks of your wardrobe, there are a handful of less-obvious choices you might be missing. These often-overlooked pieces, like a silk scarf or a black jumpsuit, are supremely versatile, making them style staples you should consider investing in now! 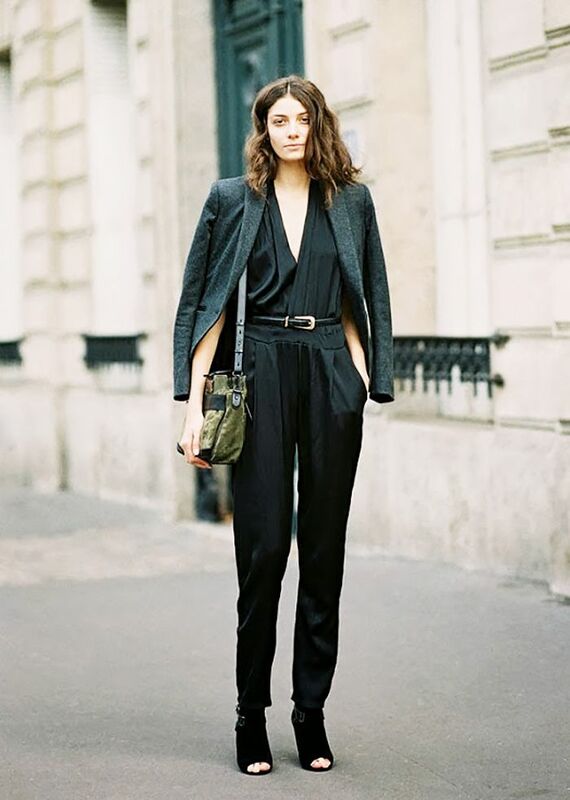 Trust us: You can wear a black jumpsuit just about anywhere by simply changing your shoes and outerwear. For casual days, pair the jumpsuit with sneakers, and for more formal occasions, wear it in place of your LBD with statement jewellery and classic pumps. Solid-coloured t-shirts are staples, of course, but graphic tees are just as easy to incorporate in your outfit. Plus, they instantly make any outfit 10 times cooler. A leather skirt is one of our favourite ways to lend texture to an otherwise plain outfit. Plus, once you own a leather skirt, your GNO options will never be the same! If you’re looking for comfort, but still want to appear polished, a cosy turtleneck sweater will do the trick.